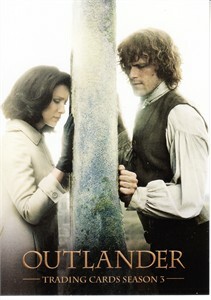 Outlander Season 3 2018 San Diego Comic-Con promo card P8. NrMt-Mt or better condition. LIMIT ONE PER CUSTOMER.